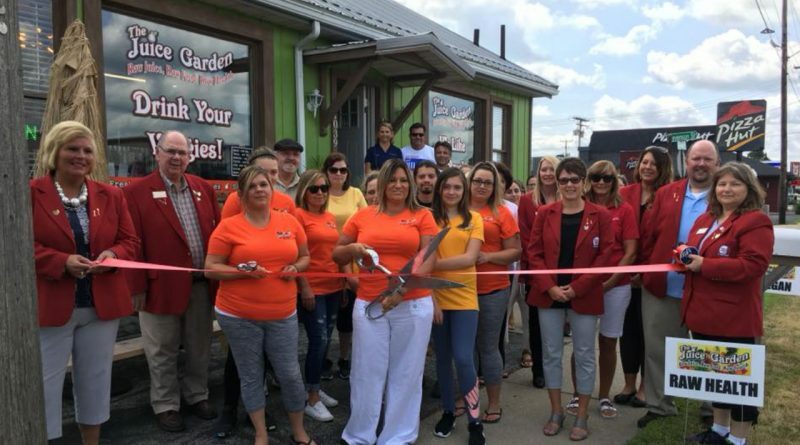 FREMONT – The Ambassadors of the Chamber of Commerce of Sandusky County held a Ribbon Cutting Saturday, July 28, to celebrate the grand opening of The Juice Garden, located at 1039 Oak Harbor Road in Fremont. The Juice Garden is a raw, vegan café where everything is made from fresh, raw ingredients. 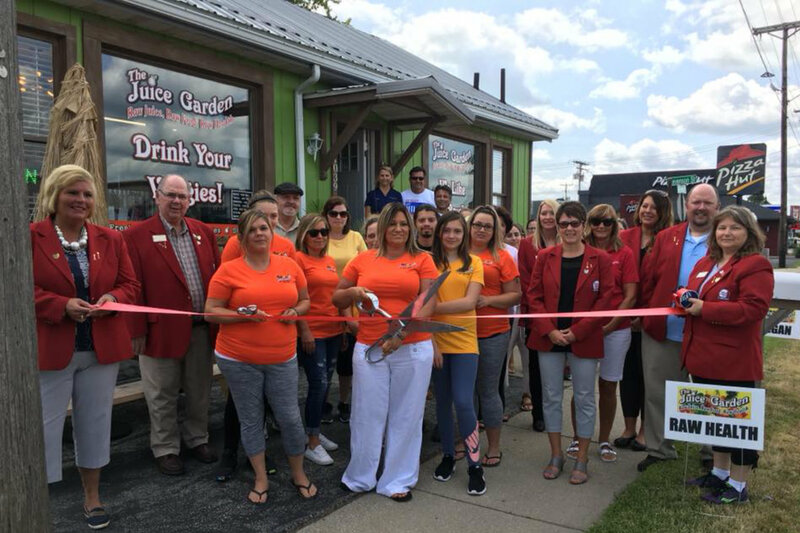 They are committed to the highest quality fresh juices, smoothies, power shots, salads and sandwiches. 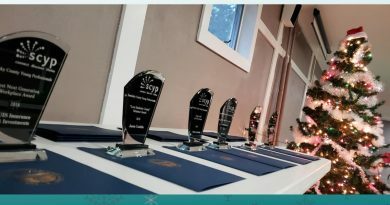 The Chamber of Commerce of Sandusky County has been serving the business community since 1946. 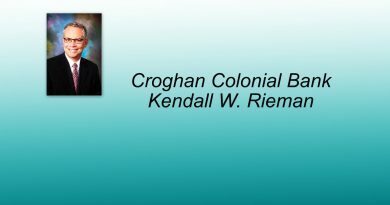 For more information call 419-332-1591 or visit. 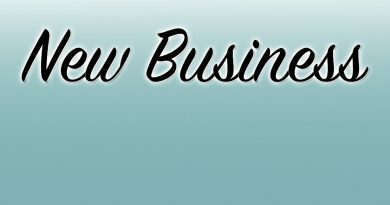 Bethany Reed is program coordinator for the Chamber of Commerce of Sandusky County, 419-332-1591, pcoord@scchamber.org, scchamber.org.